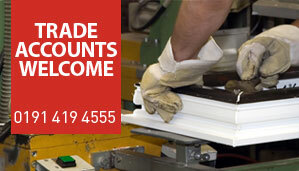 JMS Windows | Manufacturers and installers of Quality windows, doors, conservatories and porches. 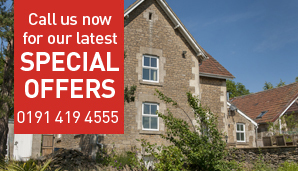 JMS Windows is a family business that was founded by the March family in February 2011 and provides quality windows, doors and conservatories, to the local trade and domestic market and ensures we deliver a product to the highest standard and to the customers satisfaction. © 2013 JMS Windows all rights reserved.